Looking for your next Adrenalin Rush? 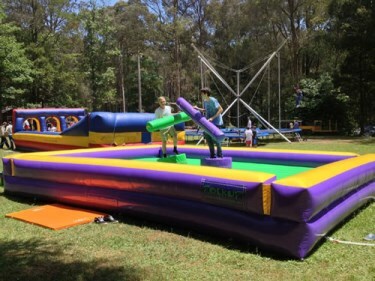 Challenge yourself, classmates, colleagues and friends on this exciting Joust. Fun for all ages and guaranteed to increase the fun factor.